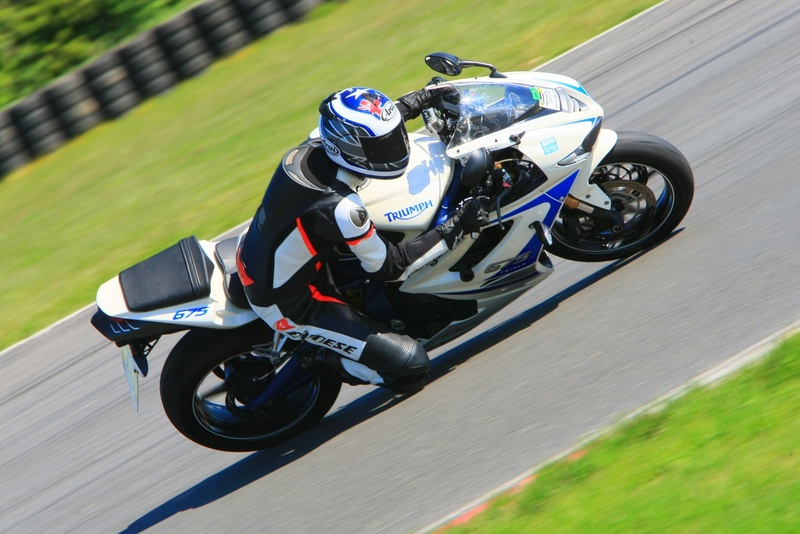 Given the arrival of Jr in August my track time was rather limited this year but I still managed to do another level of CSS and a couple of lovely sunny days at Snetterton; one of my new favourite tracks. The year started with CSS level 3 in the snow at Silverstone. God it was cold, but CSS is always great. 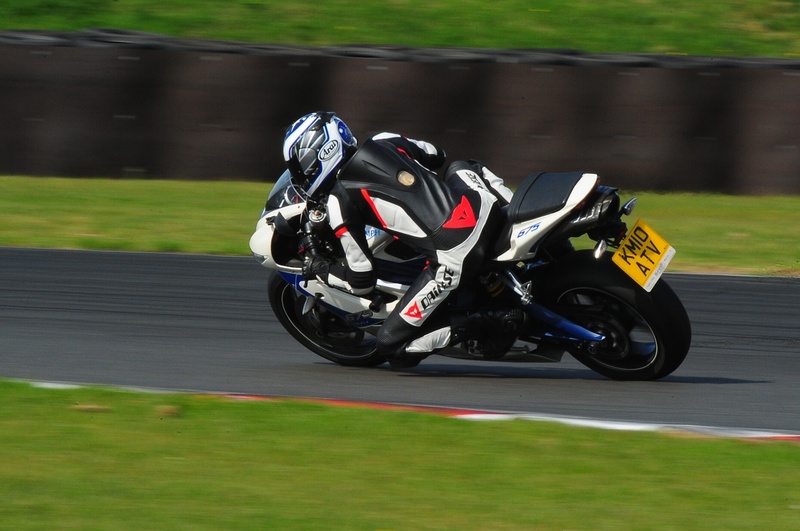 Then the 675.cc track day at Snetterton at the beginning of May. 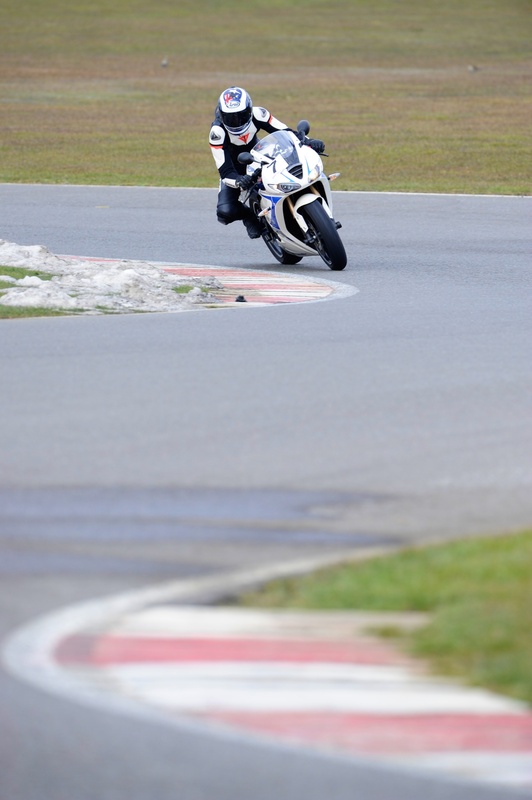 And quickly back to Snetterton for another go at the end of May.